The decomposing body of a man which was found in a house in Chaguanas on Monday was identified as 60-year-old Bobby Seeram, a welder by trade. Relatives identified him at the Forensic Science Centre in St James, where pathologists confirmed he died of a heart attack. “He had a heart problem and other medical conditions. Plus he lived alone,” said relatives. They said police found no marks of violence on Seeram’s body while processing the scene, but the body was in an advanced state of decomposition. None of Seeram's valuables were missing, and his phone was found charging on his bed. Relatives said his neighbour, having not seen him for a few days, thought he had left the country to work. But when his workmates showed up at his Caroni Savannah Road, Chaguanas home looking for him, the neighbour realised something was wrong. 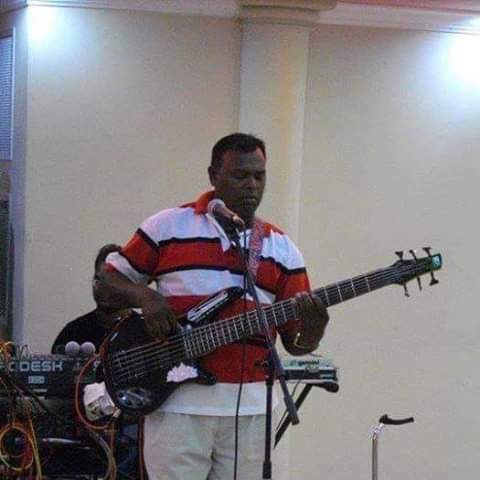 Relatives said Seeram was an avid music lover, and played the guitar. Reply to "Body found in Chaguanas identified"